Last month brought unlikely rumors that HTC would unveil a new iteration of its VR headset – the Vive 2 – at CES. The device was said to be wireless and include dual 4K 120 Hz displays. While this didn’t materialize, obviously, we will see wire-free functionality brought to the Vive this year. 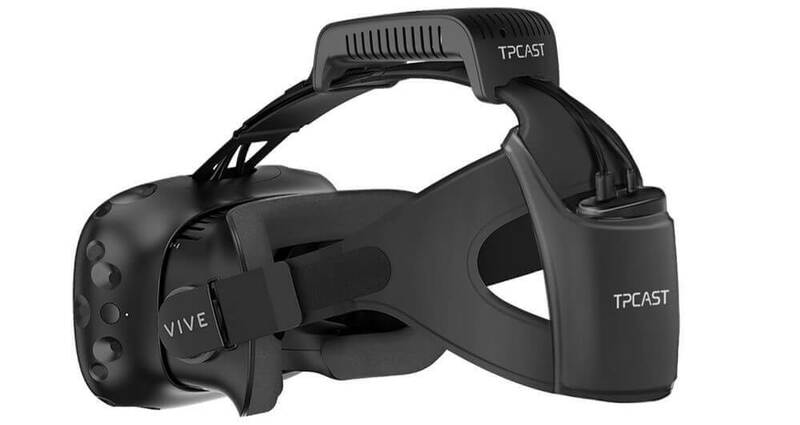 It was back in November last year when HTC first announced the TPCast, a new product for the Vive that clipped onto the headset and turned it into a wireless VR device. The adaptor was designed and built within HTC’s own Vive X accelerator program and is only available to order in China, but it’s getting a worldwide rollout in the second quarter of 2017. The $249 TPCast reportedly works with very little lag - something that could be a problem with a wireless headset. Its 6,000mAh battery is rated for around 2 hours’ use, though an “XL battery pack” that lasts for five hours will arrive later this year. There’s no getting away from the fact that the TPCast is expensive, but some people will be willing to pay the price to solve one of the most annoying aspects of PC-powered headsets: trailing cables. While there are wireless solutions such as backpack PCs available, such as those from Zotac and MSI, HTC’s adaptor could be the best option for those who want a more immersive VR experience. HTC is also working with new partner Intel on a WiGig wireless VR solution that features 360-degree tracking. If 2016 was the year virtual reality broke into the mainstream, 2017 could be the year that it goes wireless.